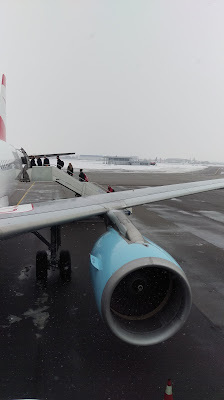 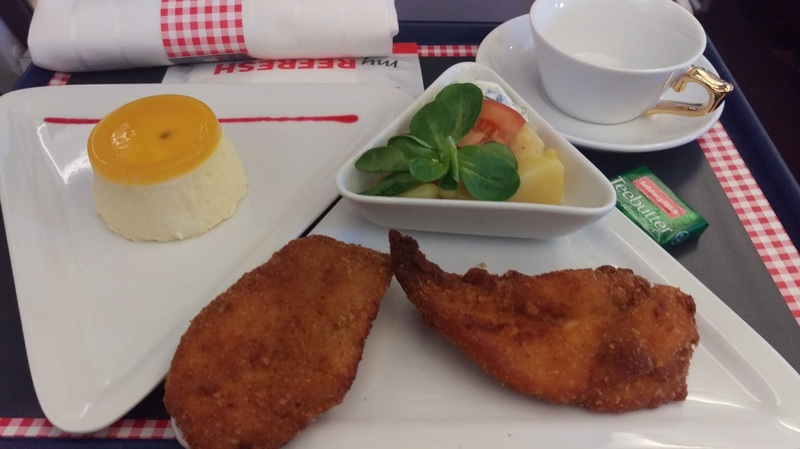 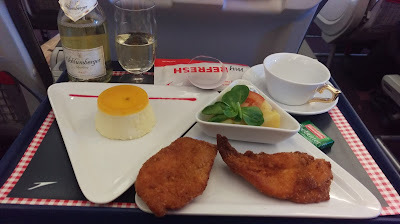 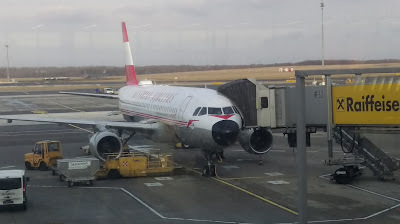 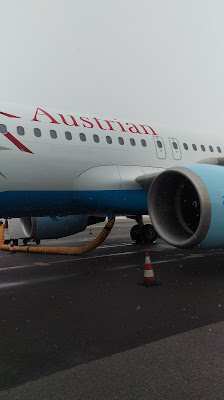 After two days in Sofia, it was time to embark on the South African Austrian adventure. 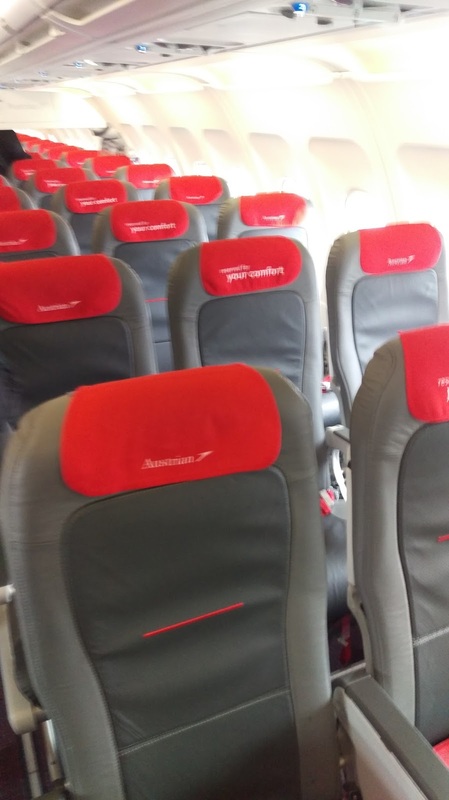 Thanks to a flash sale by Austrian Airlines, it was possible to travel from Sofia, Bugaria to Johanesburg, South Africa for 900 Euros RT. 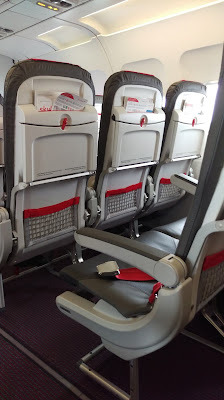 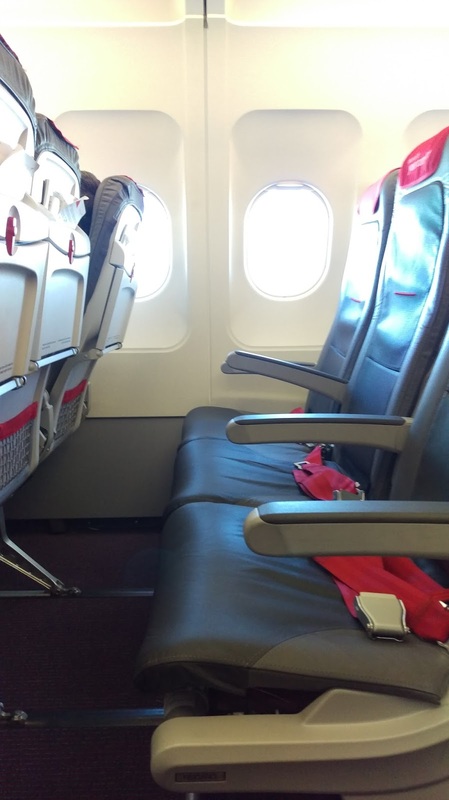 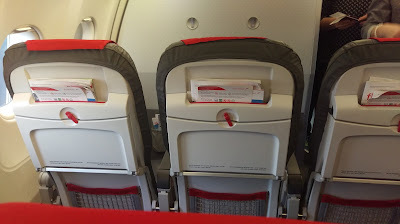 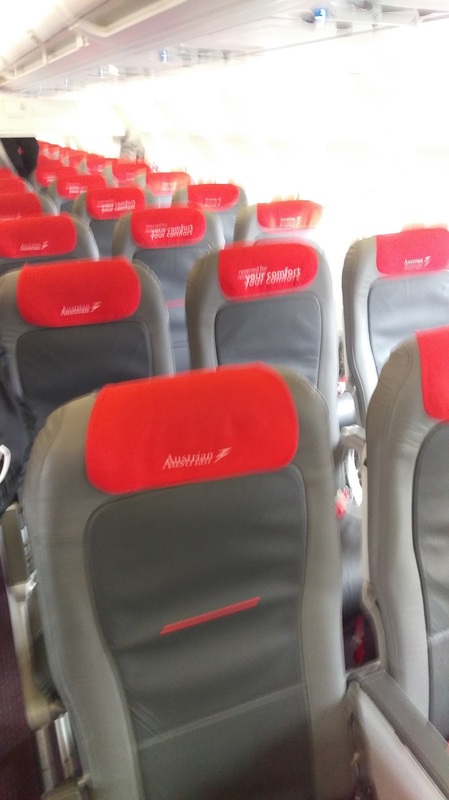 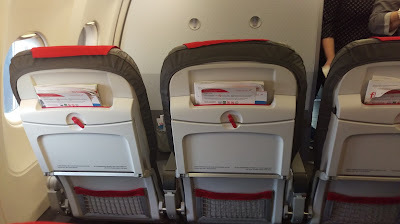 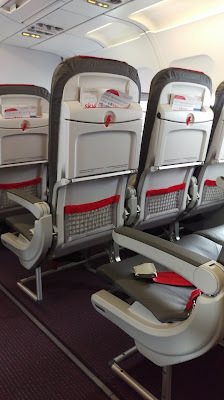 Seating on almost all intra-Europe Airbus 320s is 3-3 regular economy seats with a blocked middle seat.